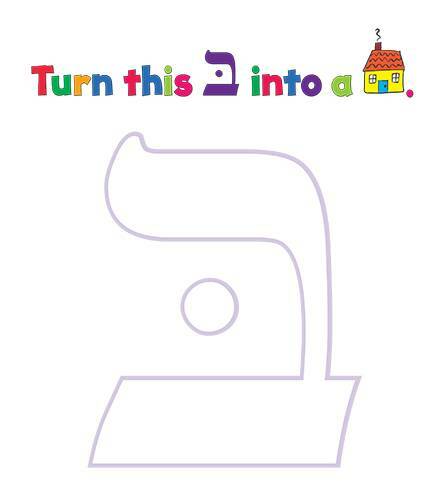 Grades: 1-2 Now I Know My Alef-Bet is a Hebrew reading readiness program designed for beginning students. 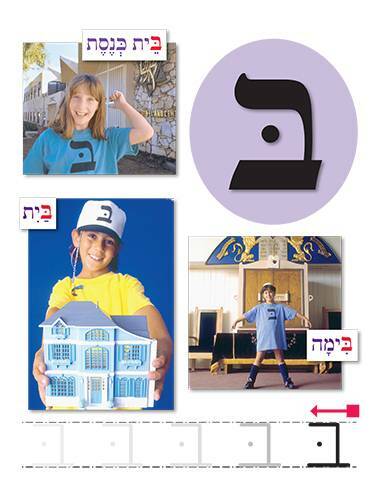 It introduces the letters of the Alef-Bet and corresponding Jewish vocabulary in twenty-two full-color folders. 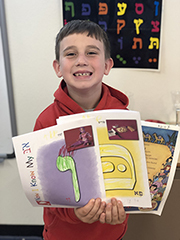 Each lesson begins with a photo of a key Hebrew word that introduces the Hebrew letter of the week and a large version of the letter for students to color. Real-life photographs introduce vocabulary words. Students learn to trace the letter’s form and complete a letter discrimination exercise. The lesson concludes with a creative experience. 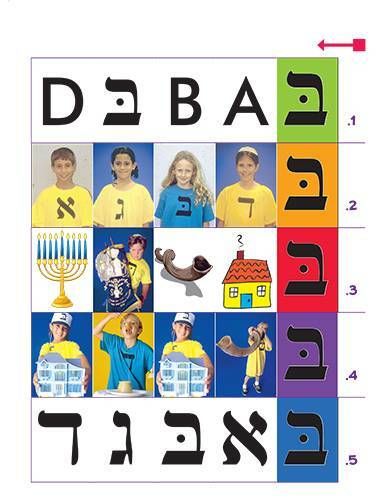 Each Now I Know My Alef-Bet is for one student and contains folders covering the 22 initial letters. Essential Tools include a Teacher’s Guide and Vocabulary Posters.